Posted by Lorea Thomson on Friday, August 25th, 2017 at 5:34pm. Tequesta Homes, border up to the Town of Jupiter, which is to the North. 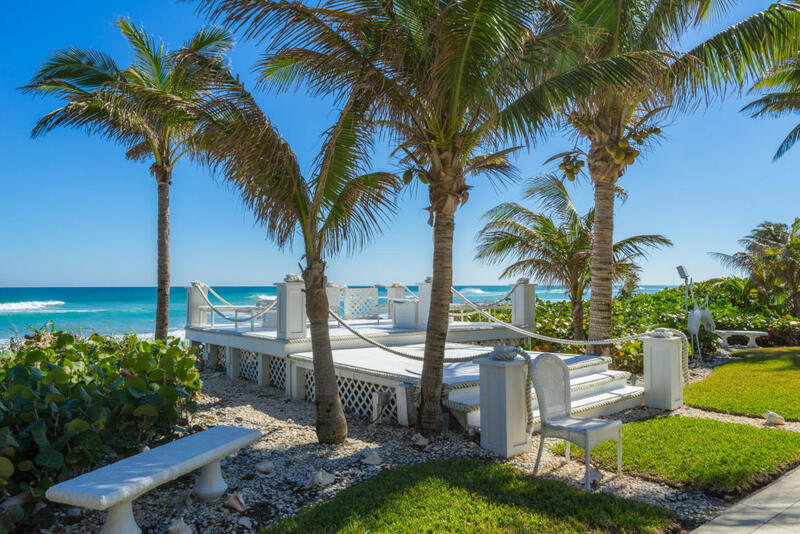 Mutually sunny, the beachside towns offer many championship golf courses, private country club living, miles of unspoiled, white sugar sand beaches and the sparkling, cobalt blue waters of the Atlantic Ocean. A recent article found in Palm Beacher Magazine states the fact that Jupiter is known up and down the coast as having the friendliest people and the cleanest beaches. Sister town, Village of Tequesta, is also known to have friendly people too! Jupiter has been awarded the title of ‘friendliest people and cleanest beaches” and given number seven spot in a “Top 10 List of Best Places to Live in Florida”. Jupiter was the only Palm Beach County town to make the list. Florida is a great place to live because of the no state income tax advantage too! For more information about living on Jupiter/Tequesta waterways, please contact Waterfront Properties and Club Communities at 561-746-7272 or email INFO@wfpcc.com.